Get front row access to the most glamorous event of the month, as E! 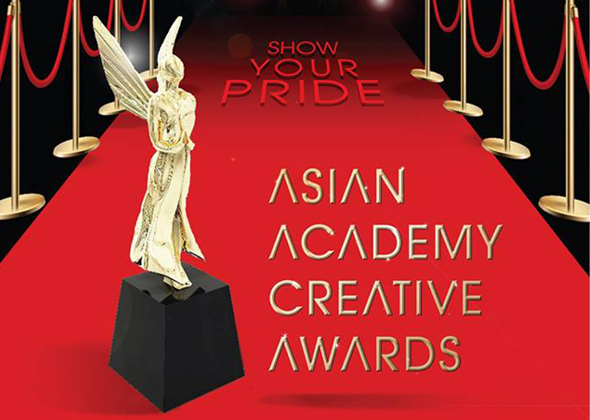 brings you LFTRC at the inaugural Asian Academy Creative Awards 2018. E! 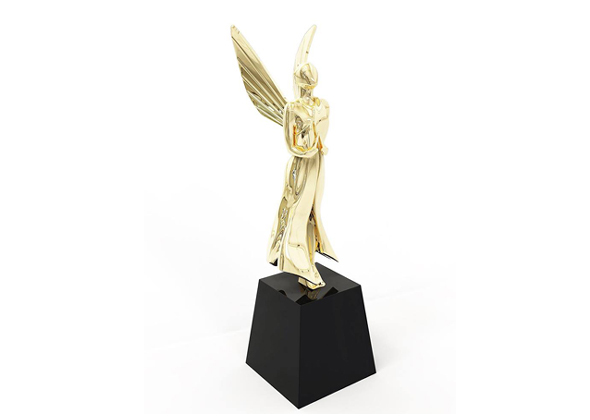 promises a glamorous event, capturing all the hottest red carpet fashion trends, icons and candid celebrity interviews that will leave many buzzing about! Don’t miss the star-studded event which takes place in Singapore on Friday, December 7.